Linda’s field is General Paediatrics and she provides a broad range of paediatric services including developmental issues and complex medical issues. She has at least two years of experience in neonatology and loves working in this area. 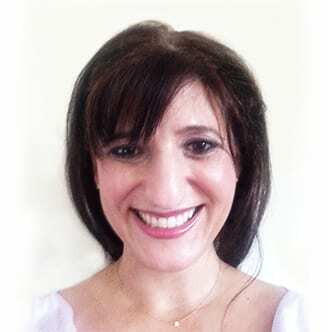 Linda also has experience in neurology and metabolic medicine, as well as a year of experience at the Child Development Unit in Keperra and in the area of child safety. Linda sees the benefit of a multidisciplinary environment, like Greenslopes Paediatrics, in providing a holistic model of care to address the needs of children in the context of the family unit. She refers when appropriate and is comfortable liaising with allied health, schools and other specialists in order to maximise the care of each child. Teaching medical students, continuing her own professional education and working closely with colleagues are insightful and rewarding responsibilities to Linda. She has worked at the Royal Children’s Hospital for at least six years and has also worked at the Royal Brisbane Women’s Hospital, Prince Charles Hospital, Princess Alexandra Hospital and the Ipswich and Mackay Hospitals. Linda has done numerous presentations on paediatrics and neonatal topics. Prior to earning her Bachelor of Medicine/Bachelor of Surgery through University of Queensland, Linda obtained a Bachelor of Laws and Science.